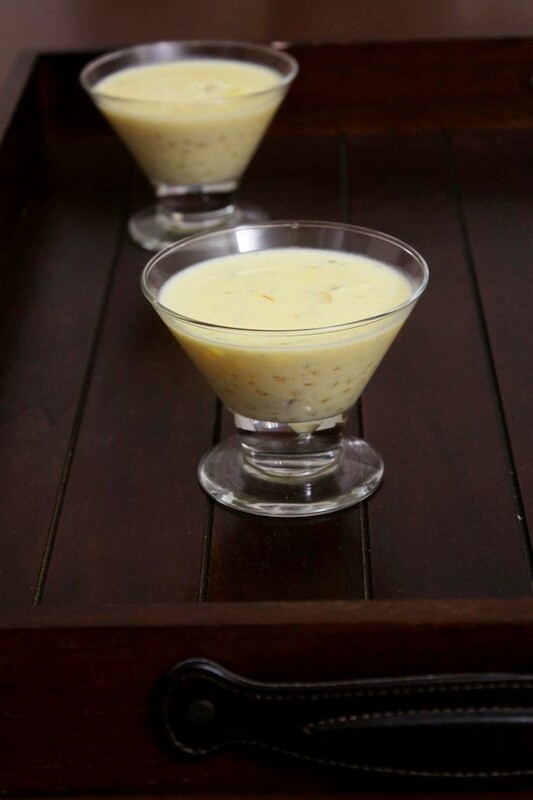 Sabudana Kheer Recipe – a sweet pudding recipe made from tapioca pearls, milk and sugar. It is flavored with saffron and cardamom powder. As you know that sabudana is commonly used in vrat recipes and I have already shared many savories with this ingredients. Now this time I am sharing sweet recipe using sabudana. It is very easy to make. It is quick kheer recipe if you preplanned and have soaked the sabudana ahead of time. I usually make this kheer during the fasting or navratri vrat. It has creamy and smooth texture. If sabudana is cooked perfectly, they will melt in your mouth. This sabudana kheer will also thickens as it cools just like any other kheer recipes. So keep the consistency accordingly if serving chilled. 1) Wash the sabudana under running cold water till water runs clear. 2) Soak it into enough water for at least 2 hours. they will double in size. Drain the water and keep it aside. 3) Take in milk in a deep sauce pan. Turn the heat in medium heat. Let the milk come to a simmer. 4) And let it simmer for 8-10 minutes. Do not go away, stay there. Stir the milk in between to make sure it is not sticking to the bottom of the pan. Milk will thicken slightly. 5) Then add crushed saffron and mix well. 8) and let it simmer for 4-5 minutes or till the sabudana becomes translucent and cooked. 11) also add cardamom powder. 12) Mix well and simmer for 2-3 minutes and then turn off the stove. Do keep in mind that this kheer will thicken more as it cools, so keep the consistency little thinner. Serve the kheer warm. If you want to serve it chilled then let it come to a room temperature and then chill it in the fridge. 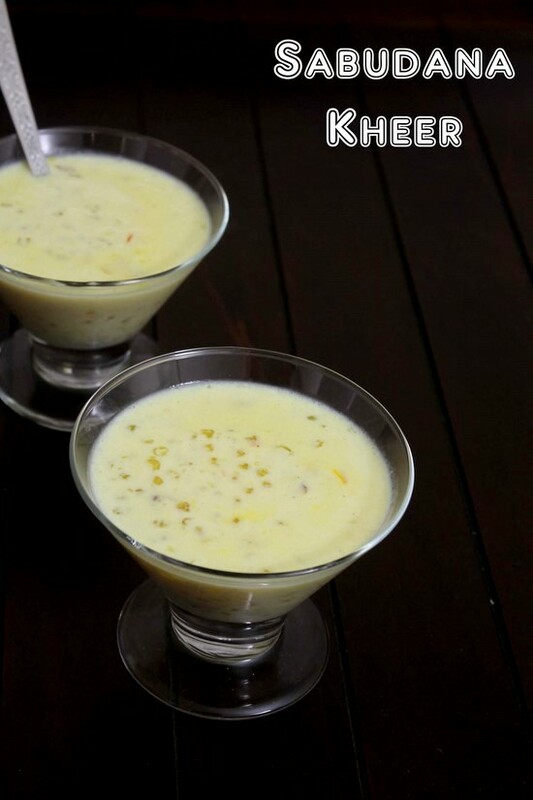 Serving suggestion: serve sabudana kheer as a dessert during fasting or on regular days. Wash the sabudana under running cold water till water runs clear. Soak it into enough water for at least 2 hours. they will double in size. Take in milk in a deep sauce pan. Turn the heat in medium heat. Let the milk come to a simmer. And let it simmer for 8-10 minutes or till it thickens slightly. Stir the milk in between. Then add crushed saffron and mix well. 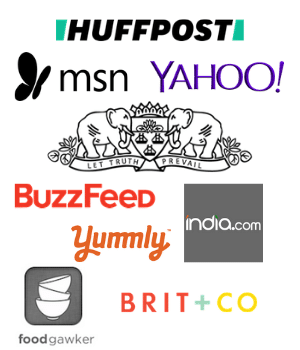 Add sabudana. stir and let it simmer for 4-5 minutes or till the sabudana becomes translucent and cooked. Mix well and simmer for 2-3 minutes and then turn off the stove.